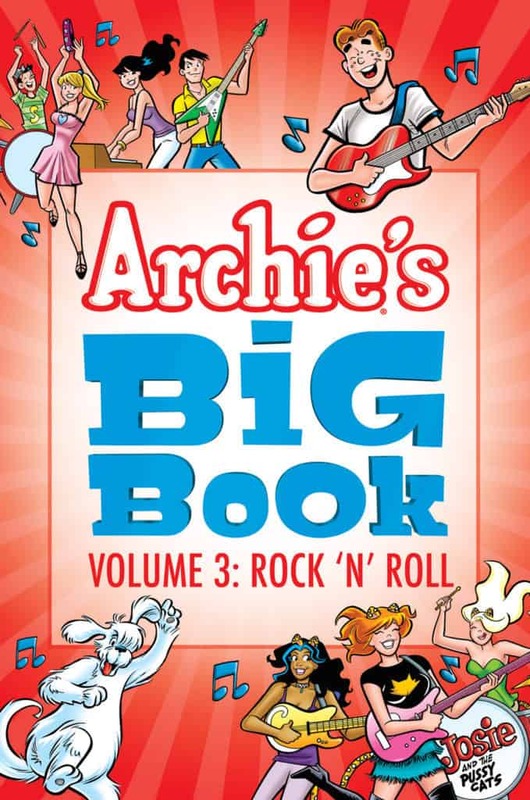 Available this Wednesday, April 11th from Archie Comics is the third volume of ARCHIE’S BIG BOOK. 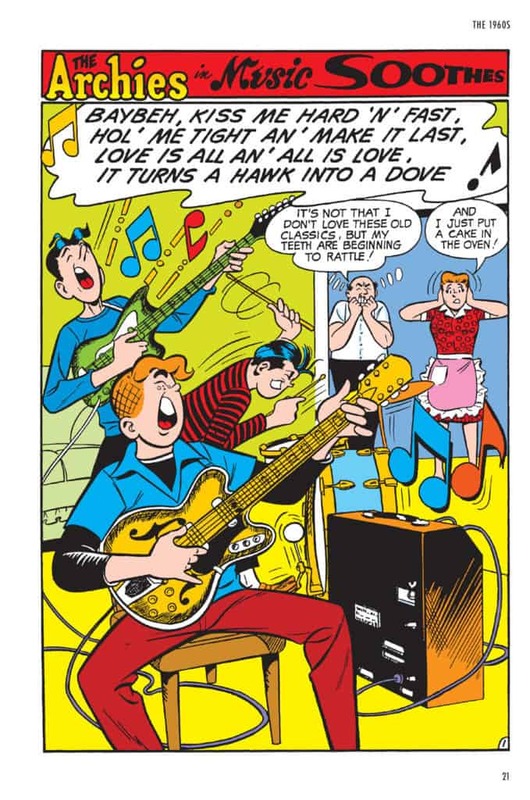 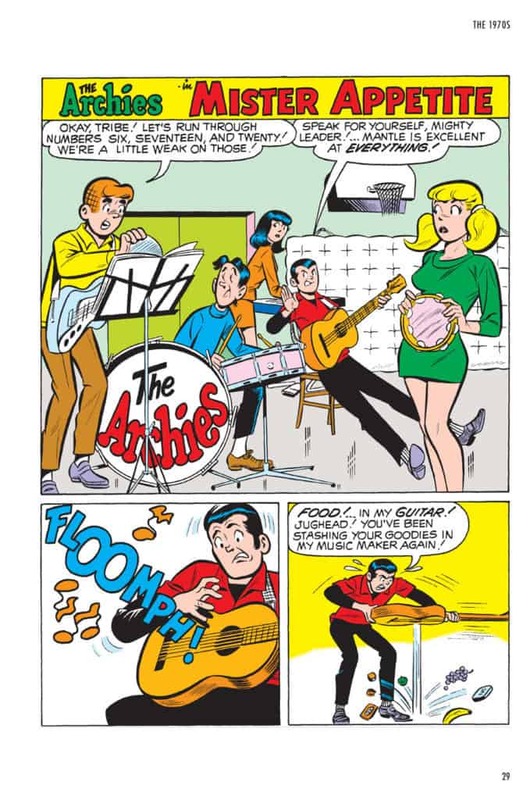 In this new trade, it’s over 300 pages filled with some of the greatest hits from The Archies, Josie & the Pussycats, and more are found between the pages and it’s jam-packed with fun! 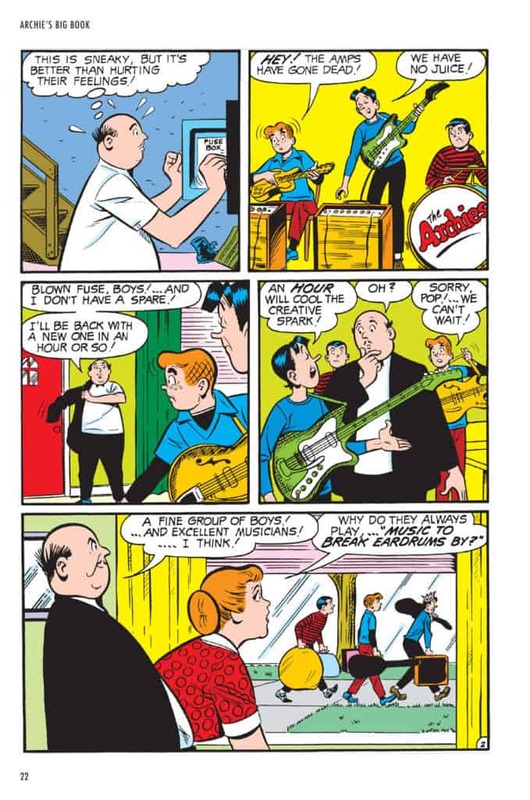 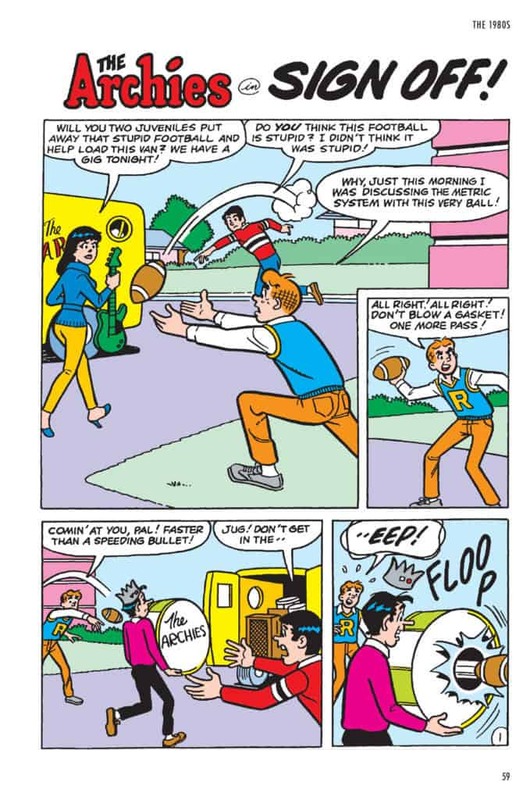 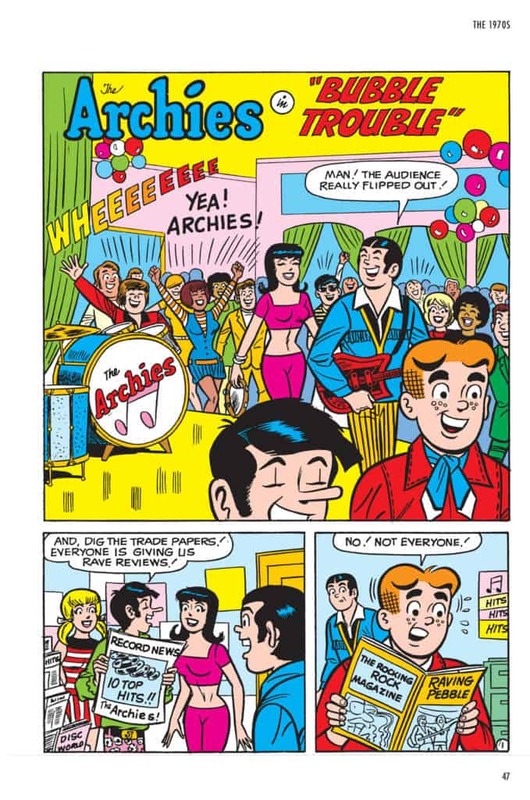 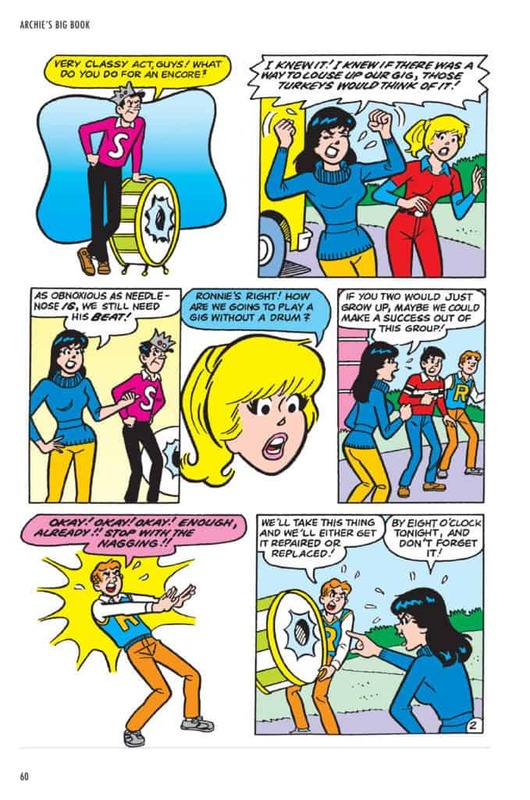 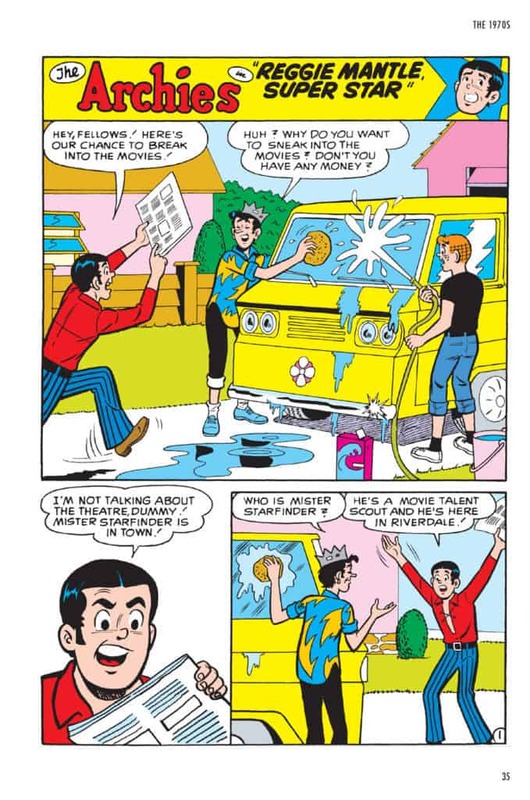 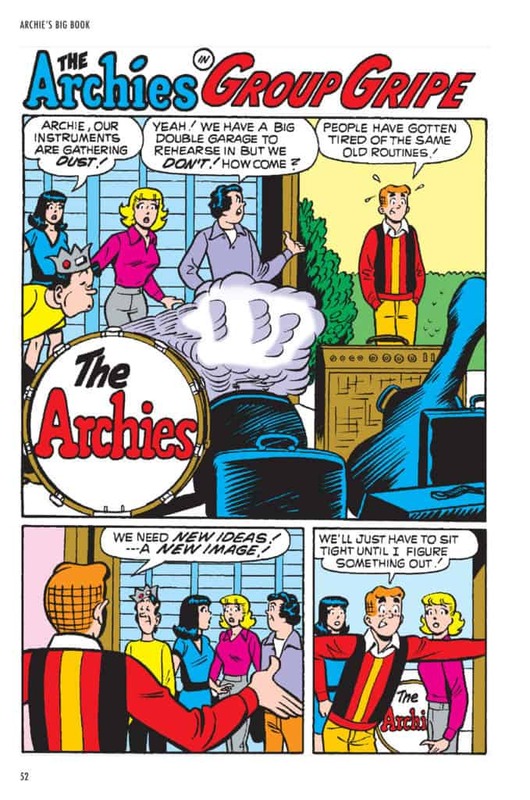 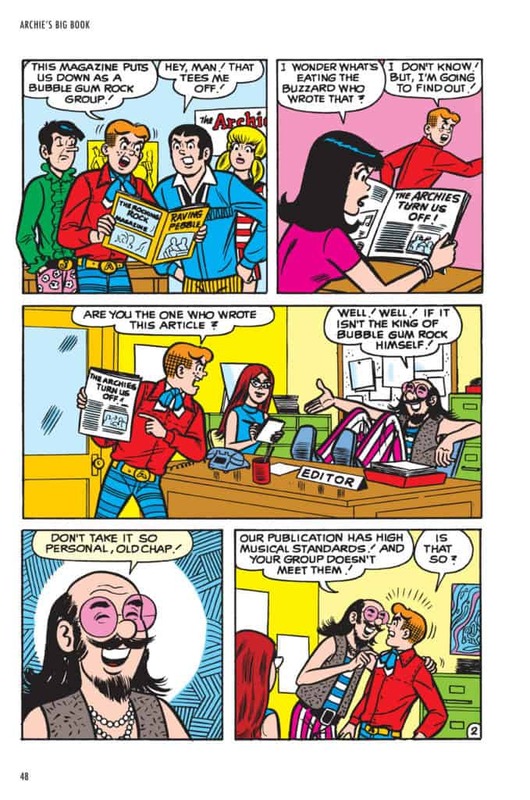 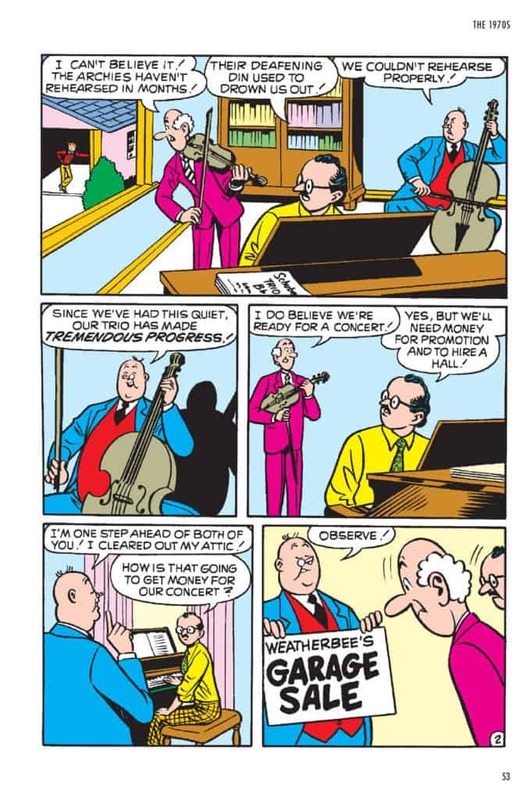 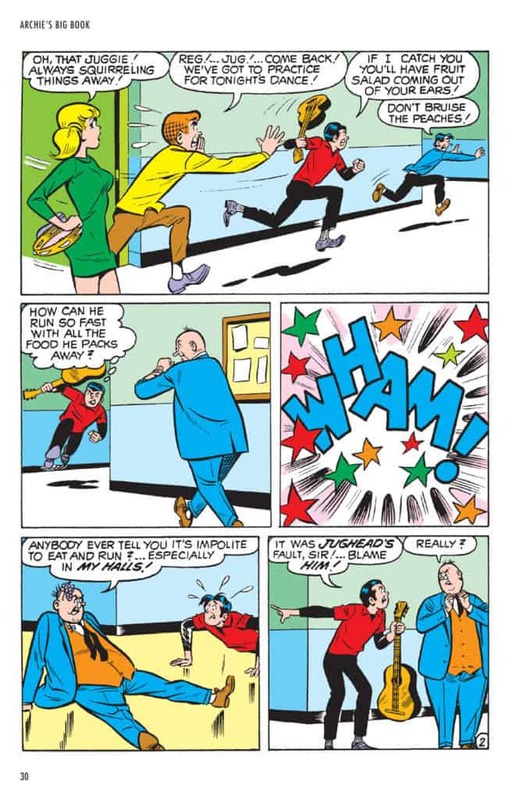 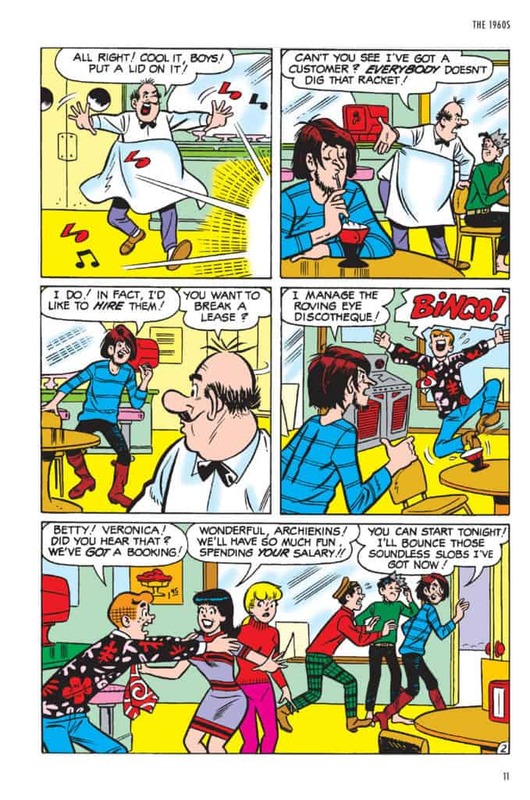 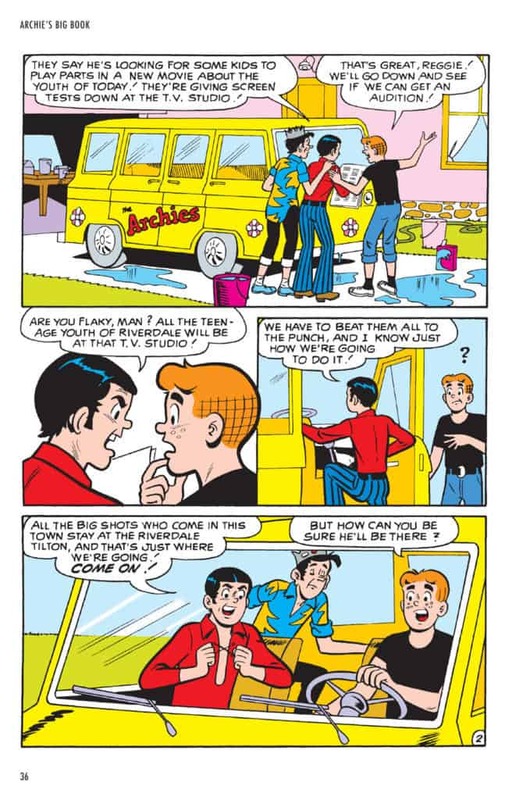 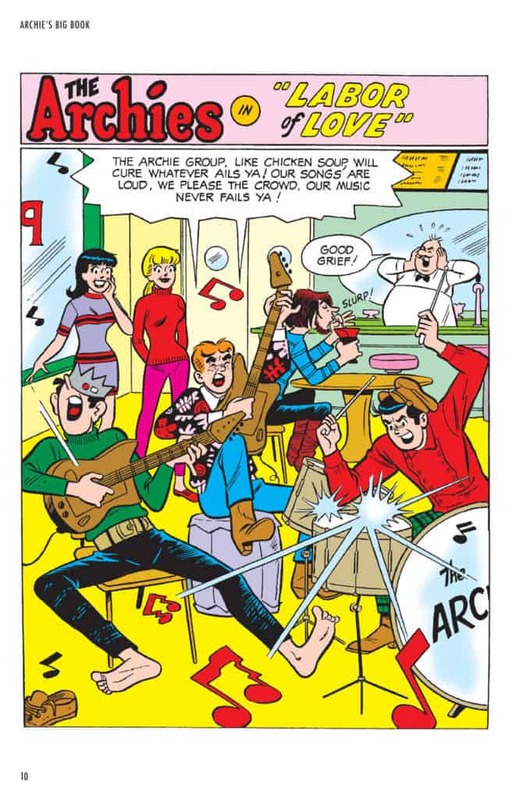 Check out ARCHIE’S BIG BOOK Vol. 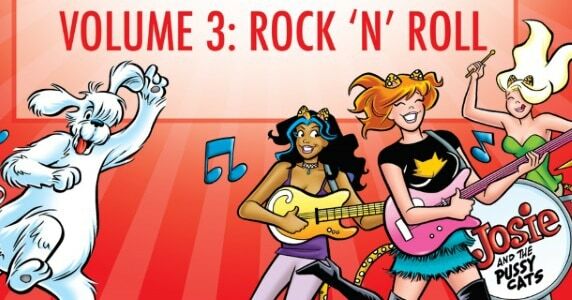 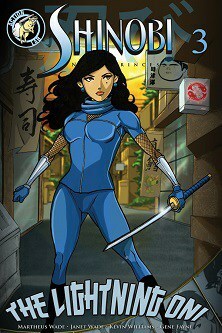 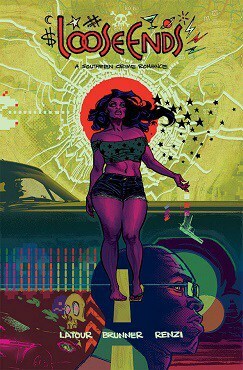 3: ROCK ‘N’ ROLL (TR) on New Comic Book Day at your LCS or online retailers!